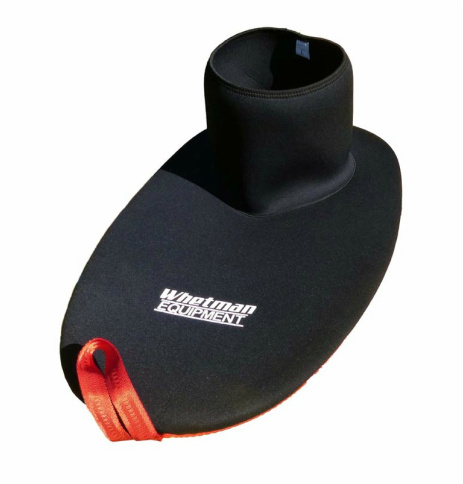 Water is kept out of your kayak thanks to the 4mm blind stitched and glued neoprene combined with a generous layer of latex on the underside of the rim area. The deck is held in place by 9mm shock cord and comes with a highly visible grab handle. The Force spray deck from Whetman is a great all round spray deck. Water is kept out of your kayak thanks to the 4mm blind stitched and glued neoprene combined with a generous layer of latex on the underside of the rim area. The deck is held in place by 9mm shock cord and comes with a highly visible grab handle to help fitting and removal.